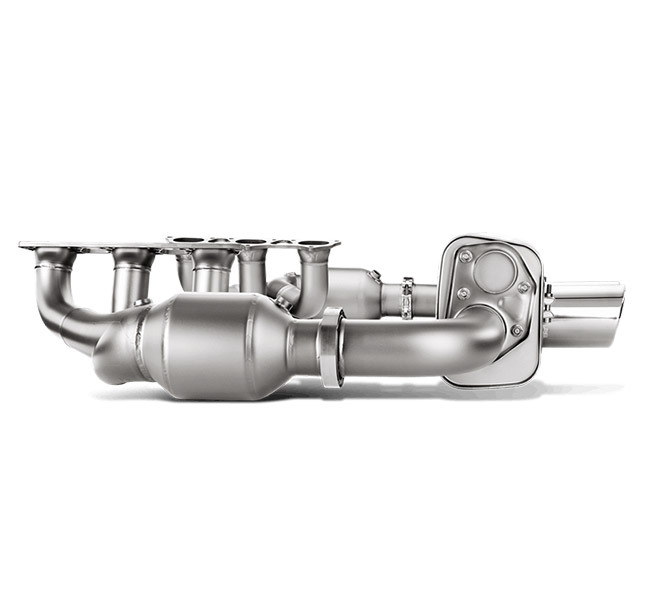 From the handcrafted titanium headers with 100 cpsi sports catalytic convertors and titanium flanges, cast in Akrapovic's own foundry, right through to the superbly finished round titanium tailpipes, the Evolution Race Line is pure quality. 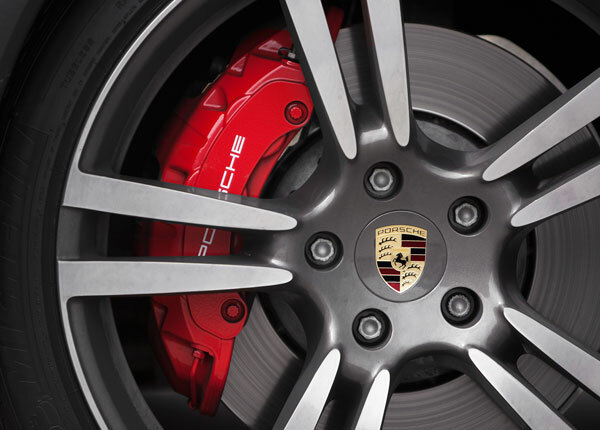 This system is built for the track and gives the Porsche GT3 the extra performance to match. 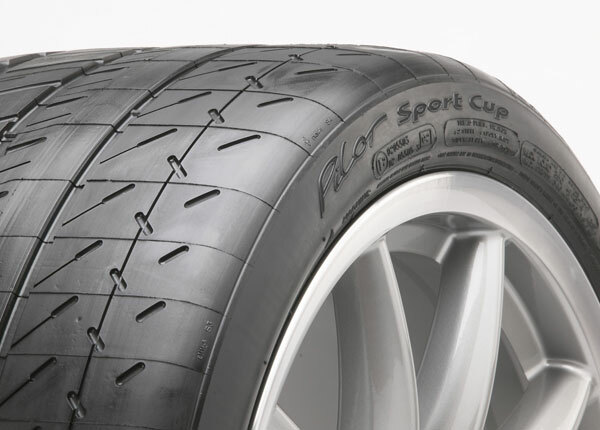 Beautifully made from hi-grade titanium and with a coating, the Evolution Race Line is as striking to look at as it is use. 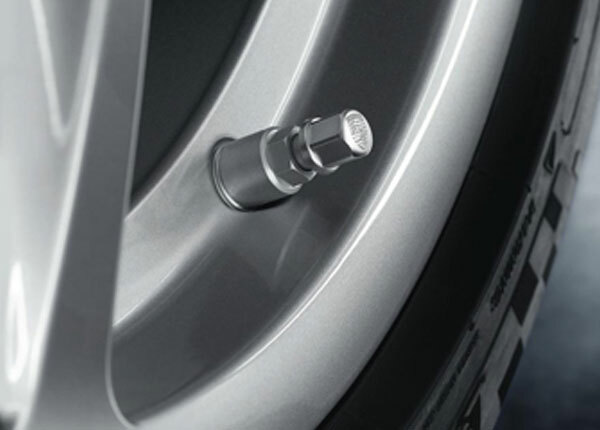 The system offers a perfect power curve right from 3,000 rpm to the very top of the power band, designed to continually increase performance as the revs rise. 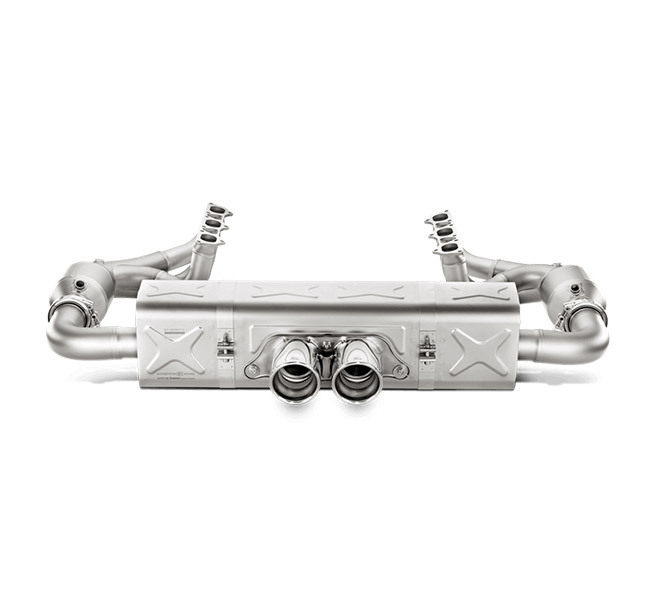 Along with improved torque and the maximum weight savings to enhance handling, the Evolution Race Line exhaust system will have the car performing like a true cup racer, with a deep, loud, and powerful Akrapovic racing sound to match its performance. 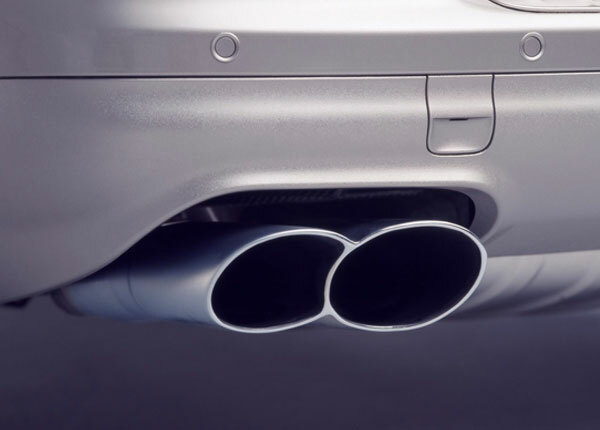 The assault on the senses from the Evolution Race Line system can be boosted even further with the addition of the perfectly handcrafted optional carbon- fibre diffuser. 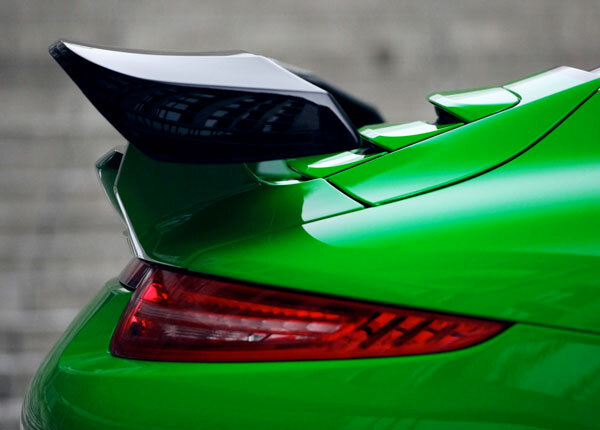 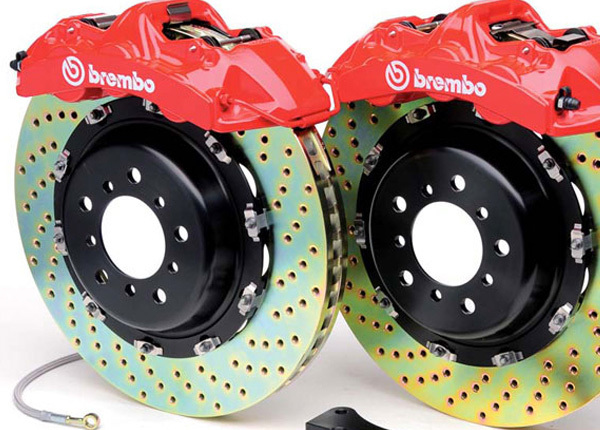 Made exclusively for the Porsche GT3, this beautiful add-on will make a statement both on and off the track. 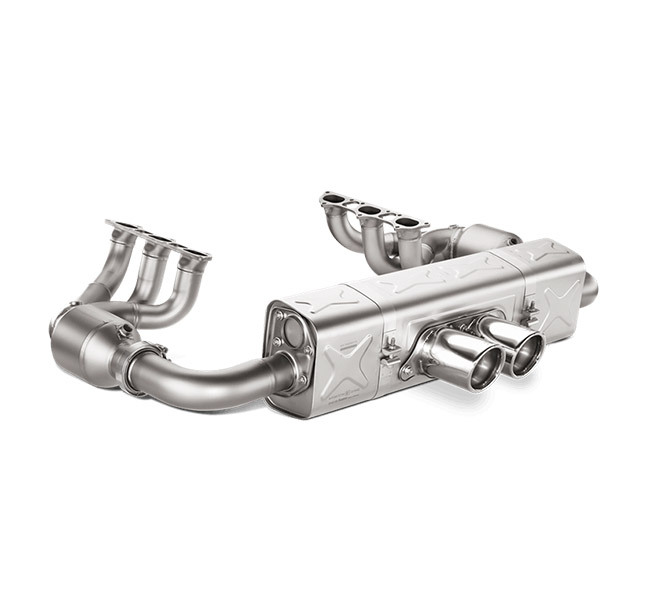 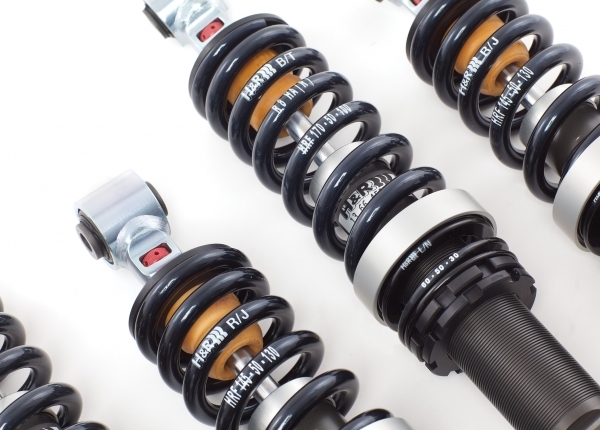 When installing Akrapovic aftermarket optional link pipes with sports catalytic converters or without catalytic converters, which are developed for use on closed tracks only, remapping the ECU is mandatory. 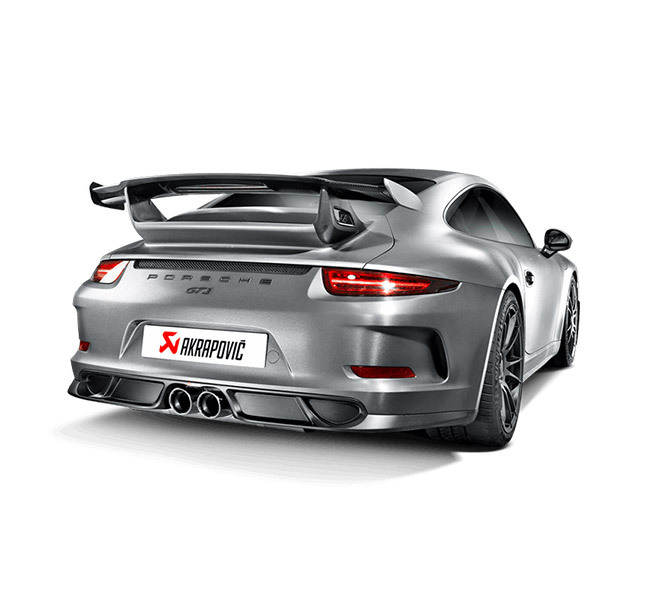 When installing Akrapovic aftermarket exhaust system that was developed for use on closed tracks, we recommend remapping the ECU in order to prevent potential check engine light_ warning signals.